We talk with the founder of the independent HR analyst firm, Fosway Group, to understand how the next generation of HR will transform customer and vendor relations. 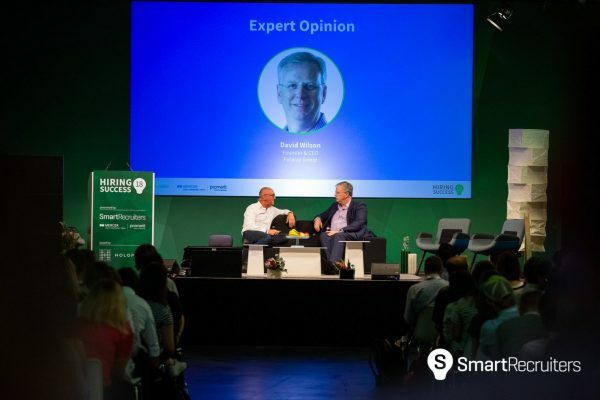 We sat down with the company’s founder and CEO, David Wilson, directly after his rousing keynote at Hiring Success 18 – Berlin Edition, for a frank talk on the future of HR tech innovation, and where vendors can step it up. Why is recruiting becoming so important right now? Every corporation that we talk to has “recruiting” or “war for talent” at the top of its agenda. We mostly work with European headquartered mid and large multinational companies, and in nearly all cases talent acquisition is a broken function. The reasons vary, of course, but we are seeing two main trends: a changing workforce and an aging-out of old, legacy software solutions for enterprise recruiting. To expand on the former, soft skills shortages have become extremely acute, which is partly a result of the changing needs of an organization. To keep pace, the ever-shortening cycles of innovation, today’s businesses require “digitally savvy” employees. A phrase which means more than technical proficiency, but the ability to keep pace with the evolution of tools and practices. As for the latter, it’s a matter of timing. Most of these businesses have gone through one renewal cycle with their hiring technology and are now due for a second, but rather than continue with a legacy system, companies are looking towards newer vendors that support new – more consumer-friendly, marketing-esque – recruiting processes. What’s driving this process evolution? We see an obsession with candidate experience. No one wants a transactional process anymore, unfortunately, the older systems don’t support that shift towards personalized application experiences, so organizations are looking for new tech solutions. What’s blocking innovation in day-to-day recruiting? Continued innovation in the solutions providers is almost irrelevant. What’s actually important is innovation in the customers using this technology. The new toys matter only as much as they are adopted by the organization using the product. So vendors must not only continue to evolve their product but support innovation in their customers as well. It’s not enough to just send a laundry list of new features every quarter with no thought as to how organizations can actually adopt and start using them. So then, what needs to happen? After configuration, the interest in manual innovation really wanes in the customer. People don’t take a break from the daily grind to think about pushing the product further. I think the rate of change of innovation on the software side is much higher than that of the customers. Vendors need to focus on helping customers build a strong future success model around their product. It’s about showing the incremental value for the company going forward. 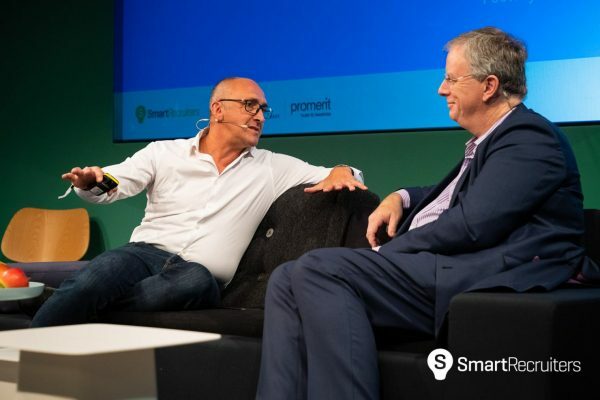 To speak to the former, I am very interested in the potential of AI embedded in SaaP solutions to help users update at the point of need and according to their own patterns. Think about it! My assumption is, and I think it’s a pretty reasonable one, is that a vendor could configure a software solution around the processes of the user, without much change to the overall product, but a huge boost in new feature adoption; because the features being surfaced would be prioritized according to that particular user’s work patterns. And as for the latter, an evolving business case should be a given for any annual recurring cost. Essentially the vendor creates a model for the future based on their product, for the customer. Tech providers are great at doing this the first time around, but the continued and increased benefits of the solution can be illustrated every year. The first year is this benefit, and the next year is the original benefit plus A, B, and C! Deep partnerships between the vendor and customer are key going into the future!